The MemberWise Network is delighted to announce that it has obtained the Provider of Training Excellence (PTE) accreditation awarded by the Professional Development Consortium. This formal accreditation highlights and acknowledges the quality and calibre of the training and events programmes that the MemberWise Network delivers. Most importantly it confirms that our content is of a high quality and it is developed via highly trusted sources (namely membership and association professionals!) and curated by Rich and his dedicated team. The accreditation demonstrates that delegates who attend our conferences and events receive an outstanding learning experience and it verifies member satisfaction with a positive training impact. As part of the formal assessment process a random sample of our recent delegates were independently interviewed regarding their educational experience. We’re pleased to report back that their feedback was positive and that we passed the assessment process with flying colours! A pan-industry accreditation, Provider of Training Excellence recognises professional training providers that offer high quality learning provision. 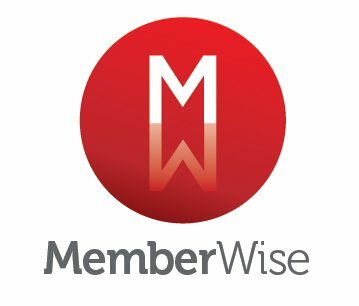 The MemberWise Network is committed to providing world-class training and events for both our delegates and colleagues, and view the PTE accreditation as continuing to hold us to this commitment.